Built-in 1912 by William Anderson's of Millom, and allocated a fishing number, BW111 (Barrow). She does not have the classic hull form of a Nobby and her hull shape is that of a racing yacht and 'boy' does she go! 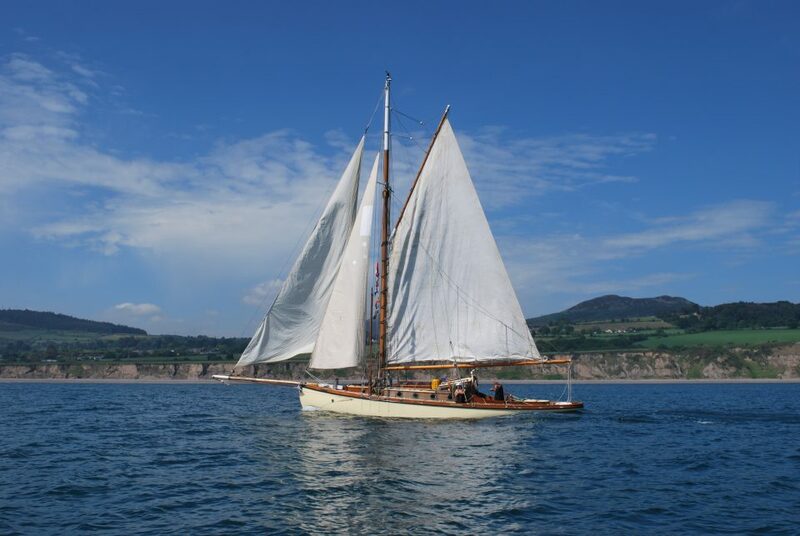 She is described as a Gaff Rig Morecambe Bay Yacht, 39ft plus a 14ft bowsprit. Her draft is 5ft 6in and she weighs 12 tons. She has won many races. Owned by Cole David Manson, better known as 'Trash' she is currently kept on moorings at Y Felinheli (Port Dinowic) on the Menai Straits.